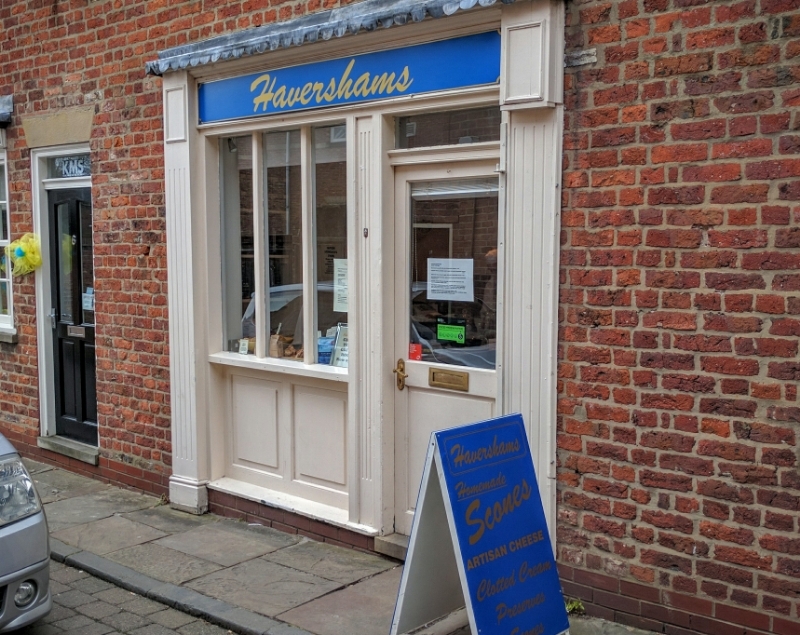 If you are looking for scones in Beverley, then Havershams is the place to go. Cheddar, Date & Sultana, Ginger, Orange & Lemon, Sultana, Treacle, or Plain. 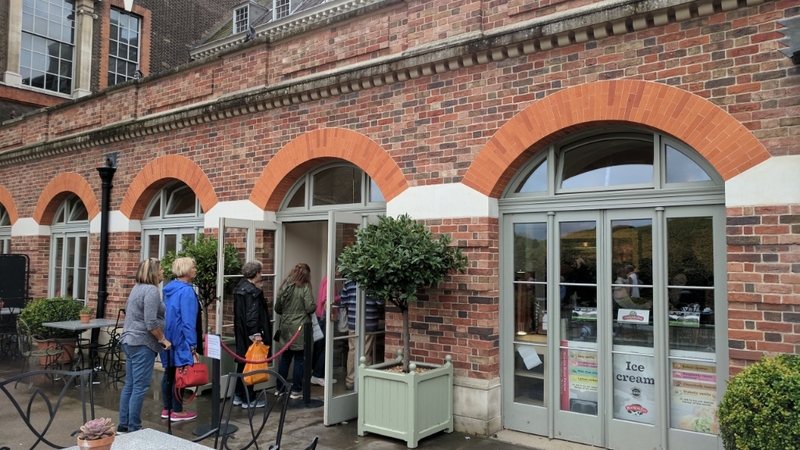 Sadly (as we were so late in the day) they had sold out of the plain scones, so we opted for Sultana instead. Warmed, with a crisp outside and beautifully soft middle, they had a light icing sugar dusting and were lovely. A generous helping of delicious, golden Devonshire clotted cream served in a small, white ramekin dish. 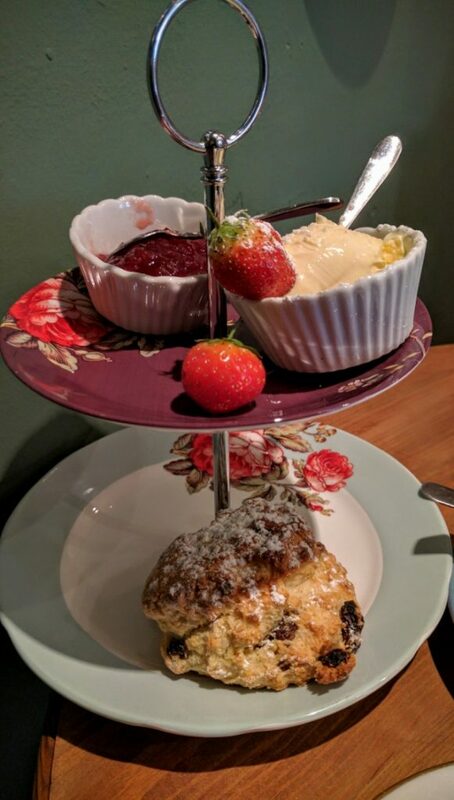 A white ramekin dish of good quality strawberry conserve in an appropriate amount for one scone. 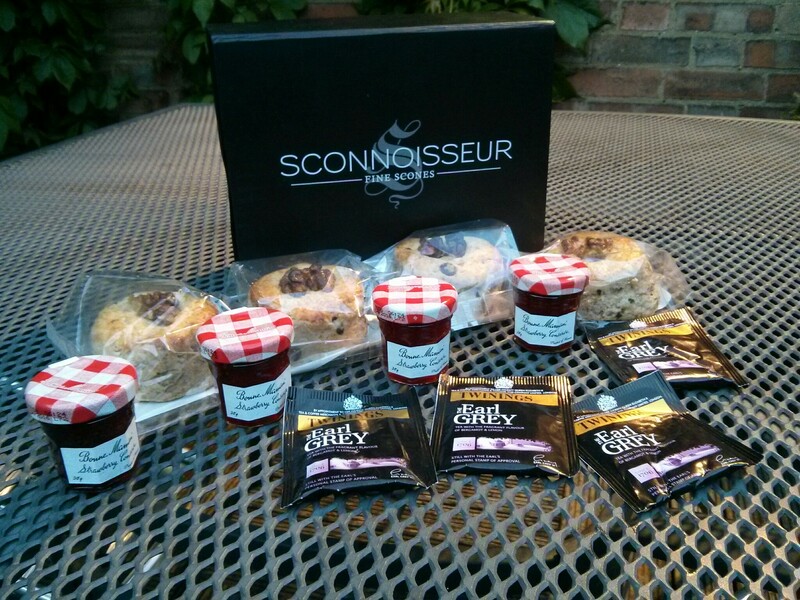 Havershams is in Yorkshire, so what better to serve than Taylors of Harrogate loose leaf tea? 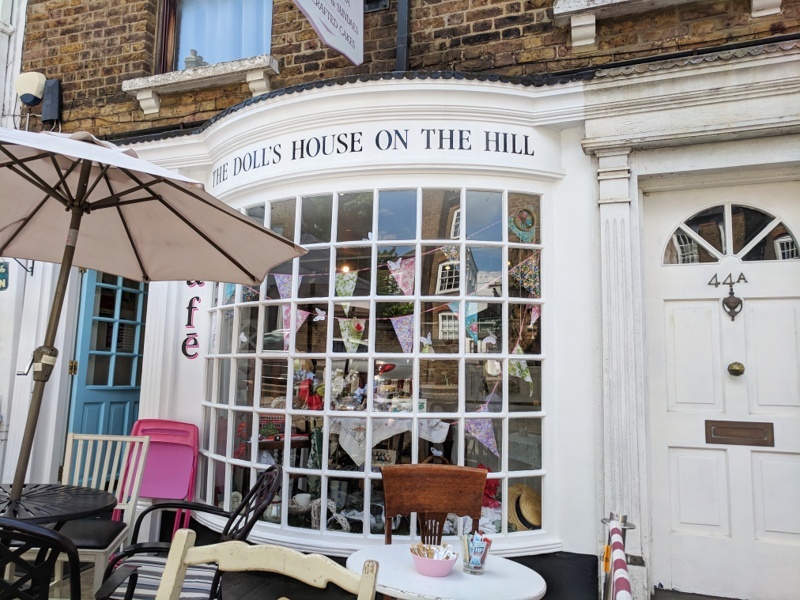 Sadly, they didn’t have our favourite Lapsang Souchong, but the Earl Grey, presented in an attractive, shiny silver teapot was good. 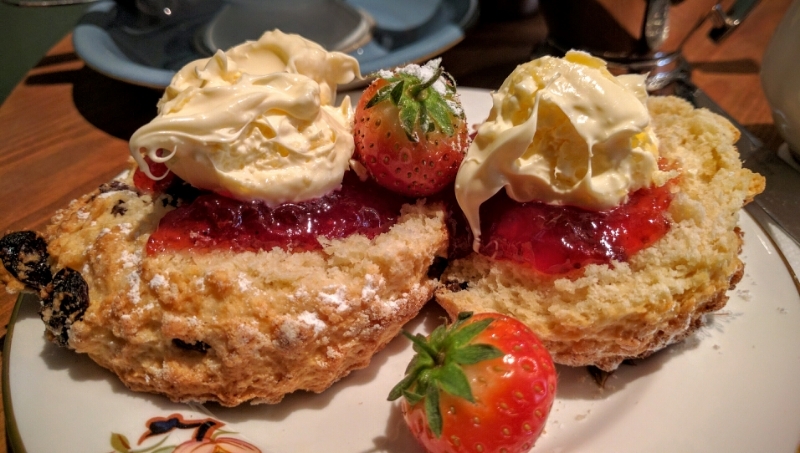 Tucked away down Well Lane, Havershams is a tiny little bakery and tearoom with just a handful of tables. 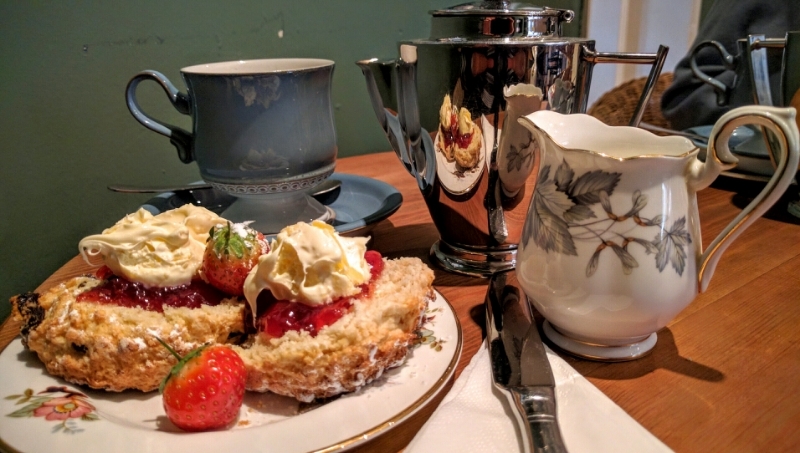 The staff were all charming and friendly and the cream tea was beautifully presented on a small cake stand. We especially liked the garnish of two fresh strawberries – a nice touch which we don’t encounter very often. Thank you for your lovely review of Havershams Beverley. It is much appreciated.